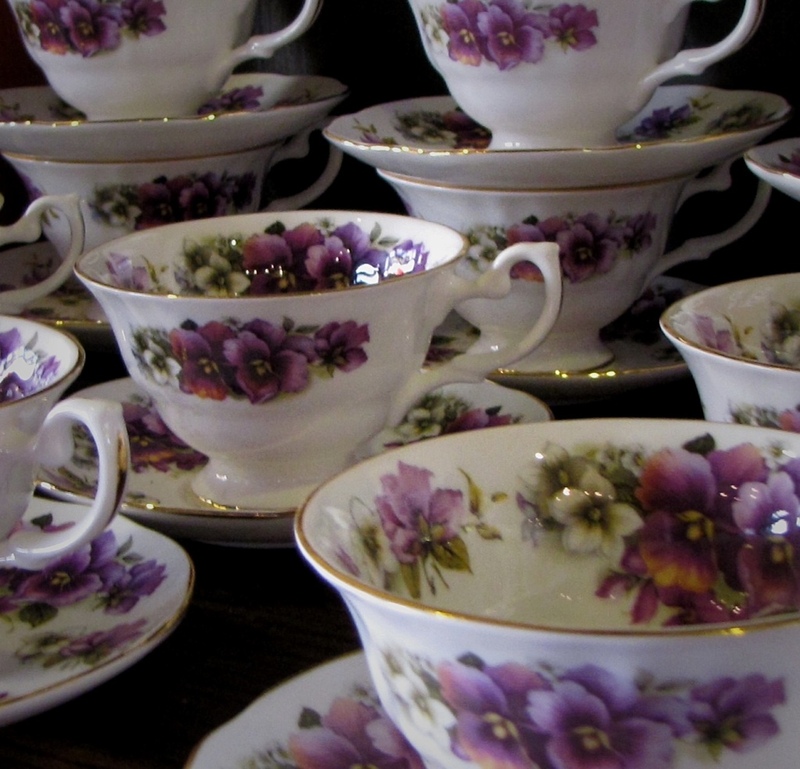 There is a timeless elegance to drinking tea out of the “good” china, don’t you think? Beautiful cups…….. I love to have a cup of Tea. Oh so pretty! I have a small collection of teacups, and taking time for tea is also a favorite of mine! The tea cups are beautiful!